We specialise in mentoring and believe in the importance of sharing wisdom and experience for the benefit of others. So, we put a lot of effort into developing free and affordable resources that will be of value to our network. 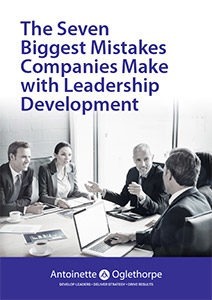 Companies which invest in leadership development are twice as successful as those who don’t. 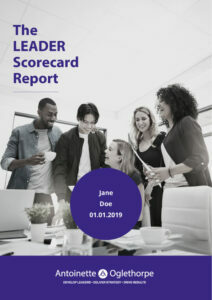 Complete the LEADER Scorecard to measure your ability to develop leadership talent and identify opportunities for improvement. Talented employees want to know where they stand in the organisation now and their possibilities for the future. They want direction on what and where they need to develop, and they seek feedback and support in their efforts. If they are able to have honest, open, two-way conversations, they will feel more engaged by their work and more committed to the organisation. In short, they want a career conversation. The big questions are these. “How can you have engaging career conversations that empower employees? At the same time, how can you provide them with the information and support they need?” That’s what this guide is designed to answer. There is good reason for investing in leadership development. But where do you start? It can be so confusing. Anything to do with developing leaders seems overcomplicated. Often it’s loaded with management speak and cumbersome HR processes. And sometimes it can seem like a huge budget expense with little return on that investment. 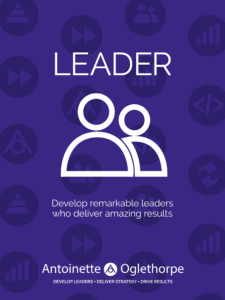 What if you could demystify leadership development and have a step by step guide to follow? 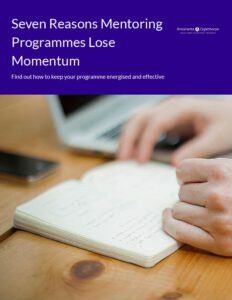 In this eBook you’ll discover a practical six-step system and a roadmap for keeping and developing leaders that you can use in your organisation. Fast-growing, high-tech companies face unique challenges. Often, you’ve grown quickly because you’ve got brilliant technologies, products and solutions. But if you don’t have enough leaders with the skills and experience to take things further, your growth could stall. So, how can you develop leaders who will sustain the fast growth of your business? 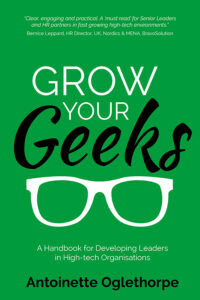 Grow Your Geeks was written to answer that very question and topped the Amazon Bestseller charts as a result. There is no shortage of theories available about leadership. But there is very little practical advice about how to develop leaders. Grow Your Geeks shows you how. 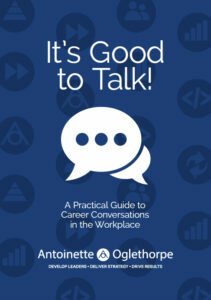 In this Amazon chart-topping leadership book, Antoinette is one of 18 contributing authors. They all share their current best thinking on subjects ranging from health and well-being to best practice leadership. Contributing to the category of Emerging Trends, Antoinette’s chapter is titled “It’s Time to Put Leadership on the To-Do List. 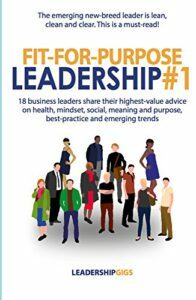 It shares practical strategies so you can spend more time focussed on strategic leadership. Helping employees take ownership for developing their careers can be a significant challenge. Let’s face it. Opening up a sensitive issue like career progression can weigh heavily on even the most experienced shoulders. Where should you start? What questions should you ask? How do you help employees develop their career? 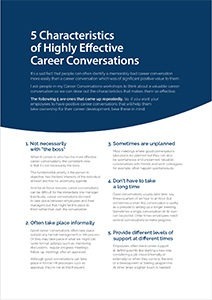 That’s what the Career Conversation Toolkit is designed to help you with. 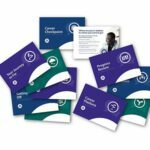 The Career Conversation Toolkit gives you the practical tools, structure and questions to have effective career conversations. It will help you engage, retain and develop your employees without taking up lots of time. Feeling fulfilled is important to your motivation, productivity, and job satisfaction. And yet, many of us spend more time planning our next vacation than we do thinking about our future at work. The Career Compass Workbook is a practical, template-based system. It will help you reflect on your career to date and plan your development for the future. A blend of personal analysis, imagination and strategic planning, the Career Compass helps you take ownership of your career development. The graphic templates in the workbook structure and focus your thinking. They will help develop your self-awareness and decision making so you can take meaningful action.